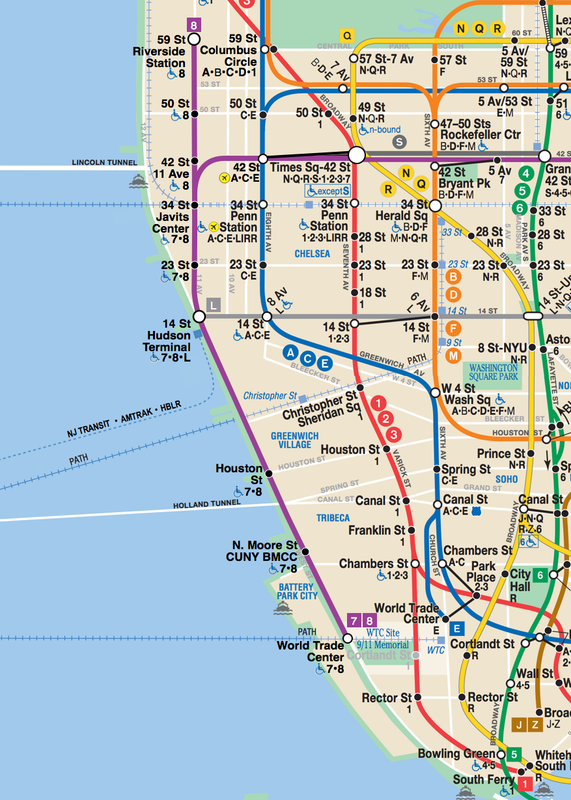 Phase III involves extending the 11th Avenue Line south to the World Trade Center. Interim stops at Houston Street and North Moore Street would also be included. For the first time in New York City’s history, residents of the neighborhoods west of Hudson Street will have access to a mass transit line. In addition, Battery Park City residents will be able to access the subway system without having to cross West Street. 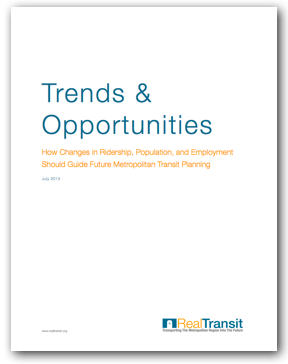 The total population served (residents and commuters) would be approximately 650,000 people. 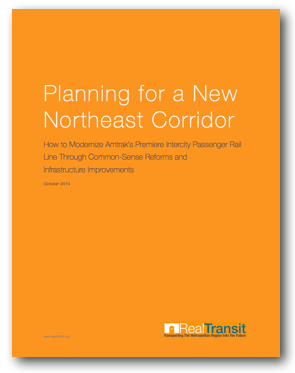 From a construction standpoint, Phase III’s biggest obstacle is incorporating the World Trade Center station into the existing World Trade Center infrastructure. Connections may be made with the West Street underpass linking the World Trade Center and World Financial Center. At a total length of 10,500 feet, Phase III is estimated to be completed at a cost of $3 billion, including $2.2 billion in tunneling costs, and $800 million in station costs. 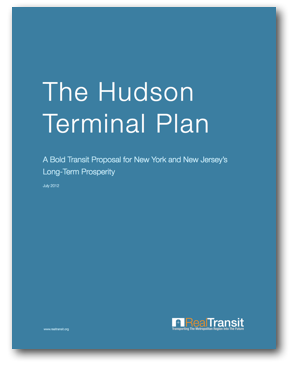 The completion of Hudson Terminal and addition of an extended 11th Avenue Line will provide dramatic improvements to mass transit for New Jersey commuters, Amtrak riders, West Side residents, and all New Yorkers. For the first time, a commuter from northern New Jersey will be able to take a one-seat ride to Manhattan and transfer to a subway line that could take her to Times Square, the World Trade Center, or the new Hudson Yards Commercial District.